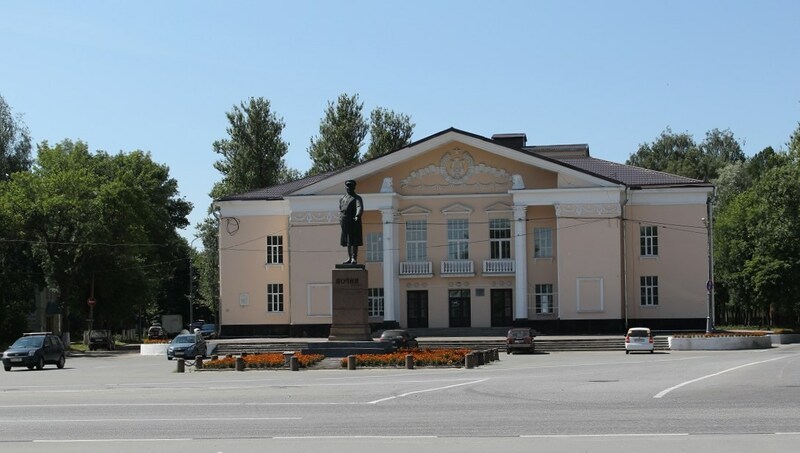 The new museum-panorama 'Proryv' (the Break) in town Kirovsk is open January,18. A large-scale three-dimensional diorama is prepared for the jubilee of the lift of the seige of Leningrad. With the help of the diorama visitors can learn about the main battles which turned the tide of the war. The diorama has got two real Soviet tanks, German fighter Junkers and three dozen sculptures.